I can teach you how to play the drums! 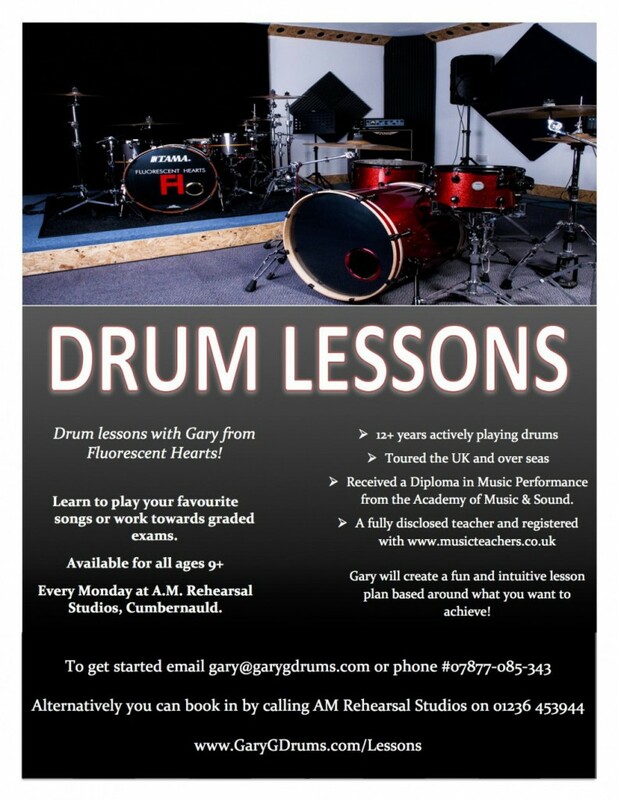 If you’re interested in learning the drums with me just click here to get in touch. I’ve been working professionally since graduating with a Diploma in Music Performance back in 2014. I teach 1-2-1 drum lessons every week while performing regularly with established function bands and touring artists. I currently teach from two studios in central Scotland. One in Cumbernauld and the other in Clydebank. These are my own private teaching nights and I have limited time at both locations however I do my best to accommodate everyone! I’m also able to teach on location if you prefer and if your premises is adequate. Just ask! 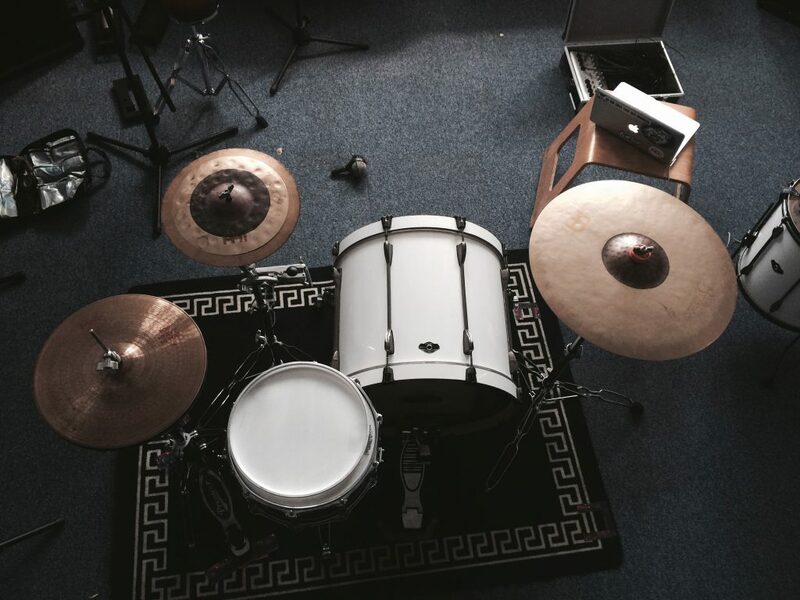 I find teaching the drums very rewarding and I aim to make it a great experience every time. I teach all ages, all genres and specialise in the RockSchool Graded Exam Syllabus complimented with my own teaching methods and can even help with SQA drumming coursework too. Lessons prices start from as low as five teen pounds per 45 minutes.